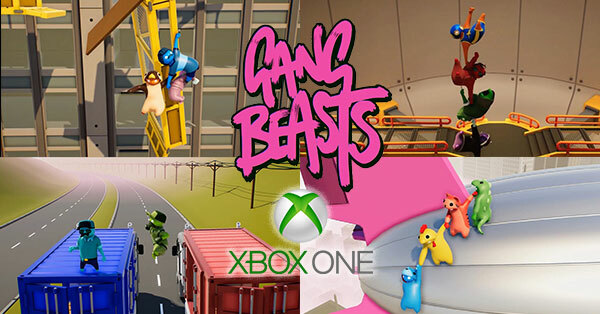 Archive by category "News & Promotions"
XBOX One now has “GANG BEASTS” available! XBOX now has “GANG BEASTS” available for download. 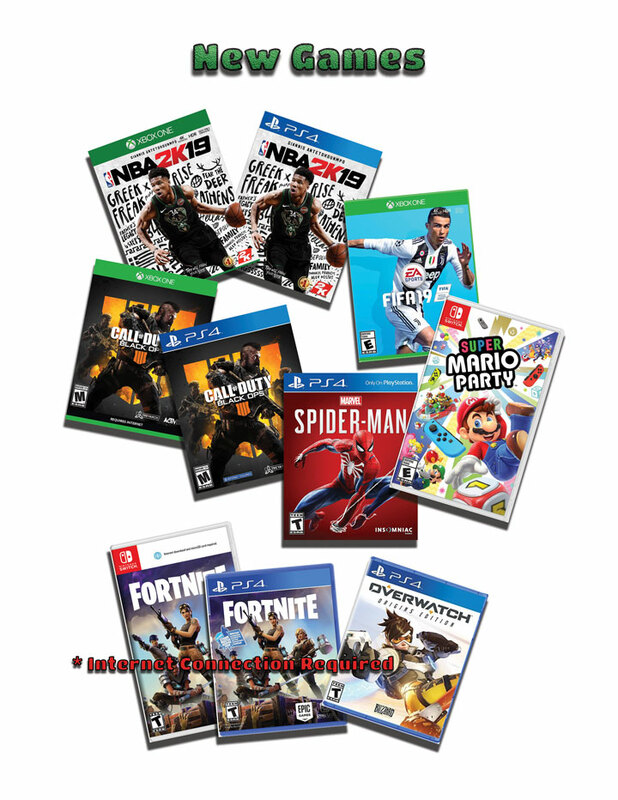 Level Up Curbside Gaming hears these comments all the time when it comes to planning a special occasion. 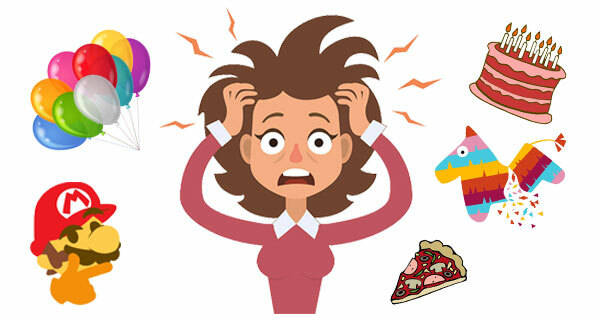 Let us take the stress out of planing your next event. We bring the fun right to your front door. Friends and family of all ages will rave about this unique social gaming experience. From tournament play to virtual reality. Competitive dancing to drumming in a rock band. Beat your friends racing around the track or in a wrestling match. The variety is unmatched. CAUTION! Uncontrollable smiles and laughter may occur during a Level Up video game party!